His Eminence Archbishop of Cetinje and Metropolitan of Montenegro Amfilohije, escorted by His Grace Bishop Kiril of Dioclea, arrived in Chicago on 7 December 2016. The dignitaries were welcomed by His Grace Bishop Longin of New Gracanica-Midwestern America at the airport. The next day, on 8 December 2016, Metropolitan Amfilohije and Bishop Kirilo, after a short visit to the monastery of New Gracanica, participated in the meeting of the Council of Bishops of the Serbian Orthodox Church for North and South Africa in the monastery of Saint Sava in Libertyville. The session, presided over by Bishop Longin, was attended by Their Graces Bishops Mitrophan of Canada and Maxim of Western America. His Grace Bishop Irinej of East America apologized stating that he would join the Council on December 9th. Reports on the activity of the dioceses in North and South America during the previous period were submitted. Accordingly, Bishop Mitrophan moved from the Diocese of East America to the Diocese of Canada, and Bishop Irinej from the Metropolitanate of Australia-New Zealand was elected Bishop of East America. 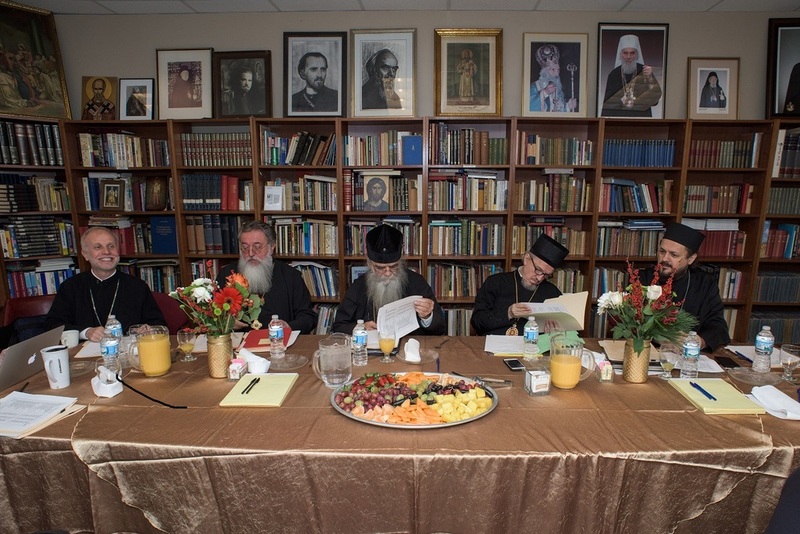 The hierarchs unanimously decided to celebrate Saint Mardarije (Uskokovic) officially on 15 and 16 July 2016 in Libertyville. 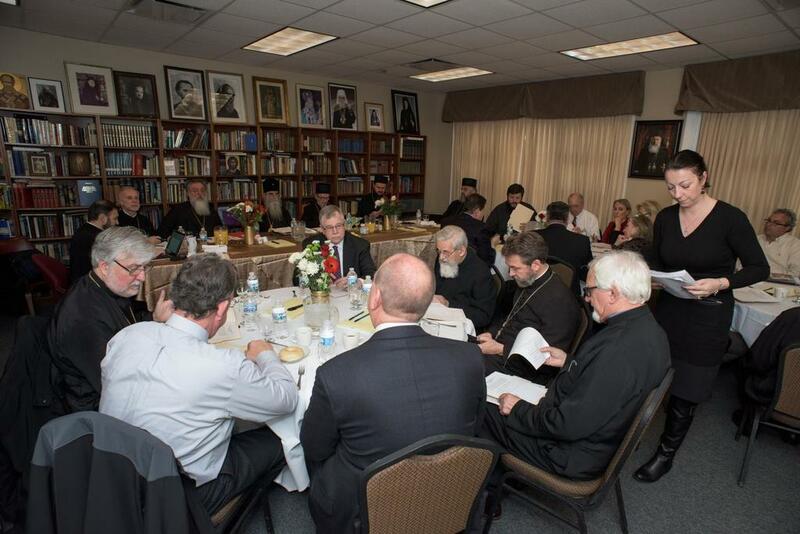 Plans to enhance the level of the Theological faculty of St. Sava in Libertyville and to construct new premises were discussed. It was pointed out that a new diocese of the Serbian Orthodox Church for South and Central America cannot support itself financially, and it needed a help from USA and Canada and from others dioceses of the Serbian Church. Next day, on 9 December 2016, in the church of the Resurrection of Christ in Chicago, a meeting of the Central Church Council for North and South America was held, with the participation of representatives of all dioceses of the Serbian Orthodox Church in their territories. The members of the Central Church Council attended solemn lunch with the Prime Minister of the Government of the Republic of Srpska Mrs. Zeljka Cvijanovic, who handed in to Mrs Melissa Bin Luburic, a benefactor of the Serbian people, with the highest award of the Republic of Srpska. The lunch was attended by parishioners of the church of the Resurrection of Christ, when the school-children from the Saint Sava primary school, with their school-master Mr. Marko Bojovic, performed a special program. 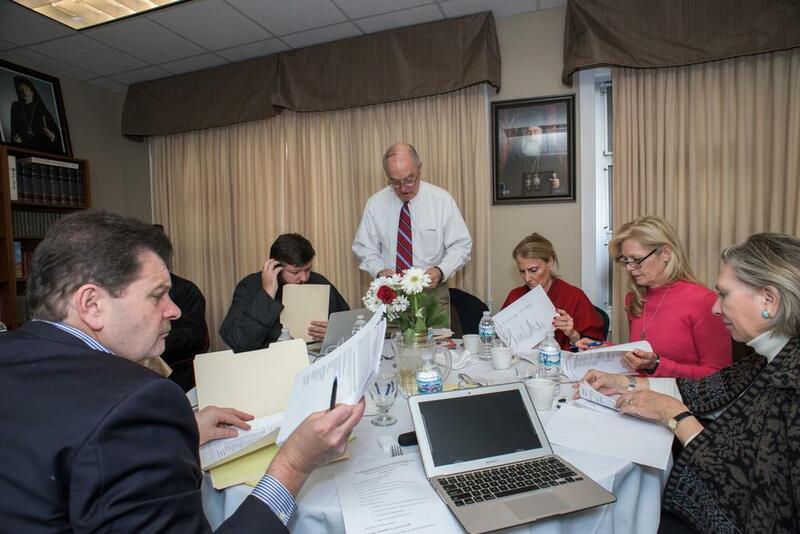 The meeting of the Central Church Council was continued on 10 December 2016.